Also, please ask your family and friends to support us in this effort by signing the attached letter and returning it to the POA Office. We want to make a strong statement to the Parole Board regarding our opposition to Sims’ release by sending them as many letters as possible. Letters must be submitted to the POA no later than March 1, 2019. 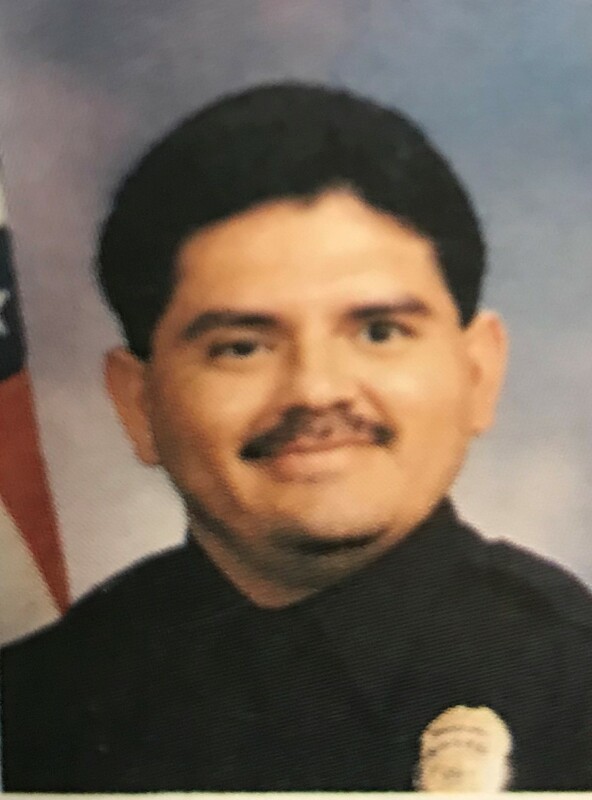 On August 6, 1993, Nathan Sims shot Long Beach Police Sergeant Abel Dominguez during a traffic stop. Abel was gravely injured, but ultimately survived the attack. Abel suffered catastrophic injuries resulting in permanent disabilities. In April 2019, Sims will be going before the Parole Board again for consideration of an early release from his life sentence. We need your help in opposing this early release. Sims has shown no remorse, nor has he taken any responsibility for crimes. Attached is a letter to the Board of Parole Hearings. Please print and sign the letter and return it to the POA Office (we will send the letters as a package to the Parole Board). Copies of the letter are also available in the POA Office for your signature. It is imperative that we show our support for the Dominguez family as well as make it clear to the Parole Board that we believe Nathan Sims still presents a danger to society and should serve out the term of life in prison as prescribed by the sentencing court.